8TH sTREET IS LIVELY WITH ALL THE FEELS OF FALL! JOIN US SATURDAY NIGHTS FROM 6PM - 9PM FOR LIVE MUSIC, KIDS’ ACTIVITIES, GAMES, FACE PAINTING, BALLOON ARTIST, LASER SHOW, COCKTAILS, BEER AND MORE! Our laser show begins at 8:30 with the kids’ themed show and our musically themed show will follow immediately after. 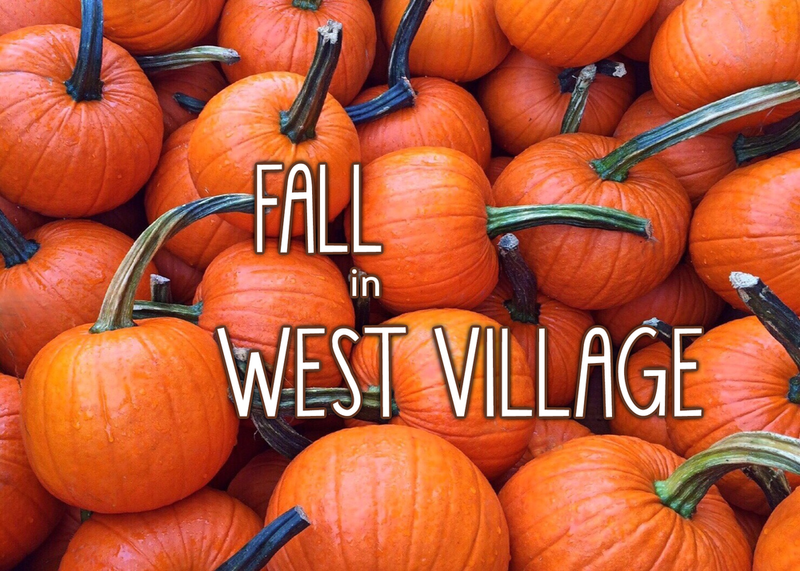 See you in West Village!